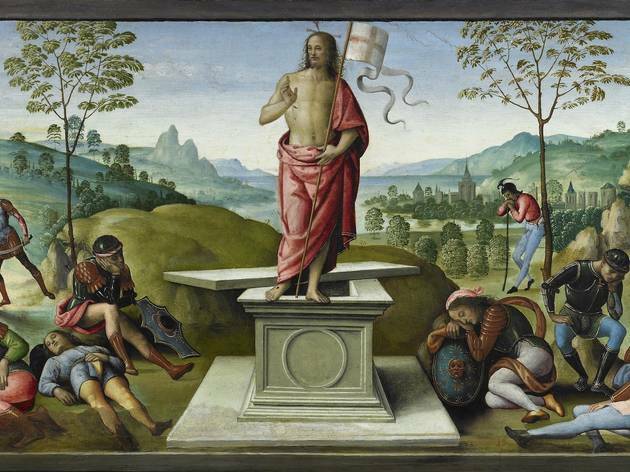 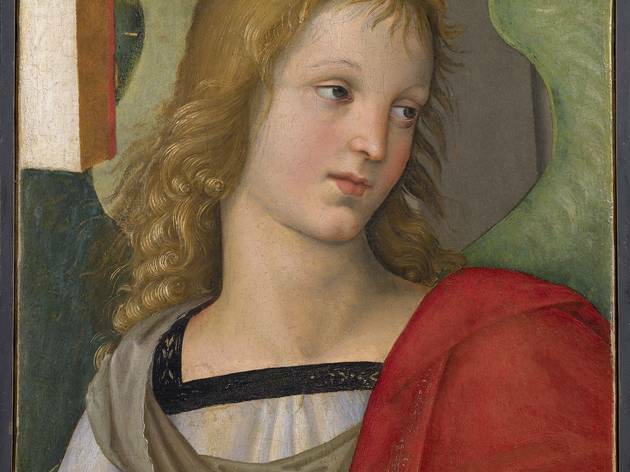 Three years after its magisterial exhibition on Fra Angelico, the Musée Jacquemart-André tackles another bigwig of the Italian Renaissance: Pietro Perugino (1450-1523). 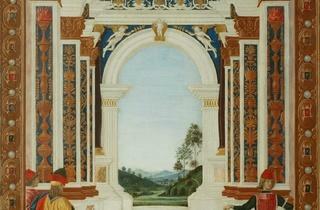 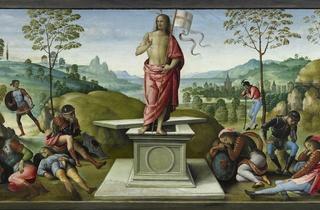 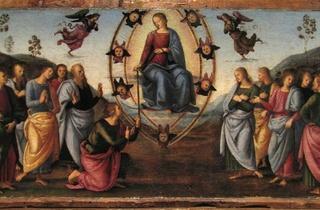 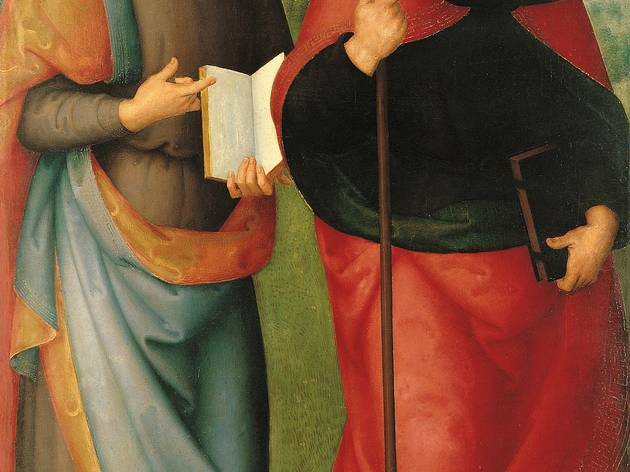 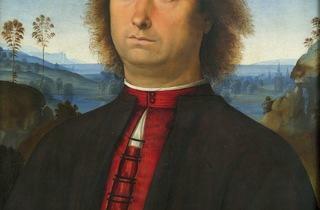 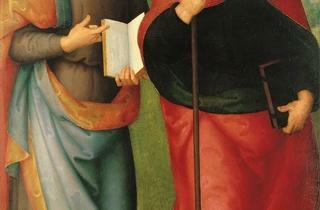 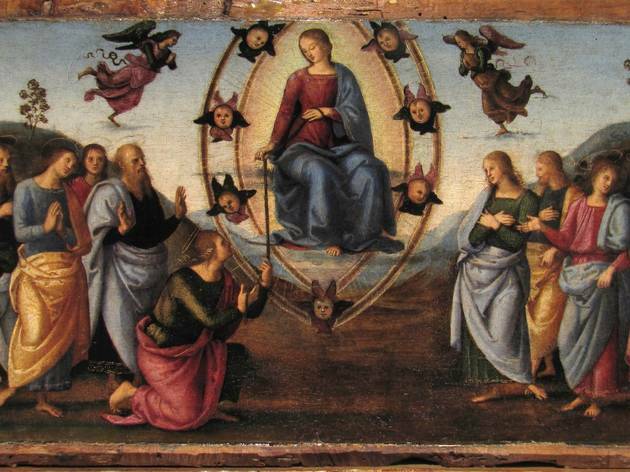 Though he was one of the great innovators of his time, at first sight Perugino's style is deceptively simple. 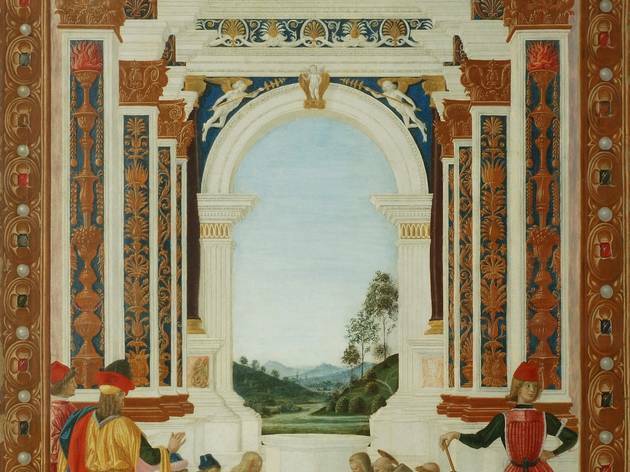 The colour scheme is harmonious, the light subtly balanced by shade, the lines pure and refined – just as Florentine high society liked it. 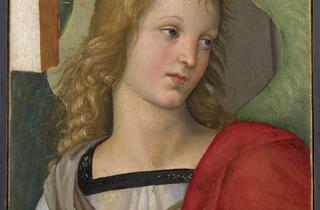 Such was his success that he was summoned to Rome to paint frescoes in the Sistine Chapel. 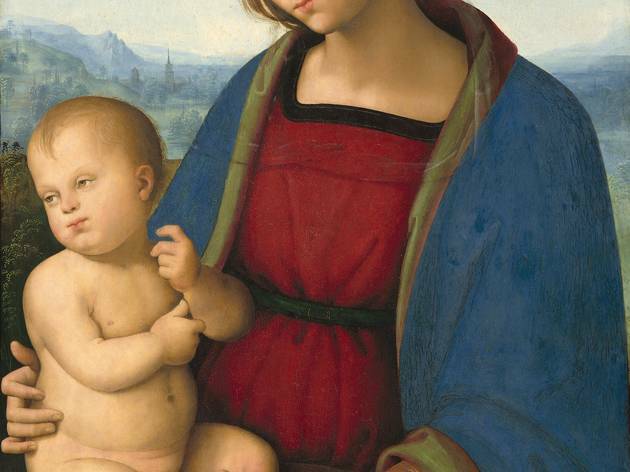 Yet the artist's enduring popularity also comes down to an even bigger name of the Renaissance: Raphael, possibly his pupil, certainly his heir as far as style is concerned. 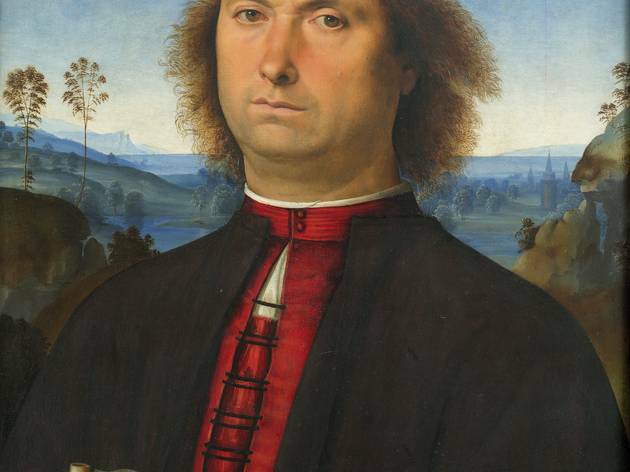 By juxtaposing the 50-odd Perugino tableaux with ten of Raphael's works, the exhibition seeks to demonstrate the mutual influence between the two artists. 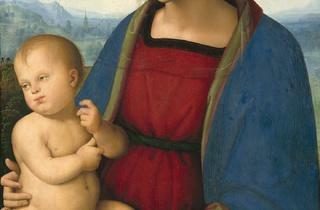 A neat contextualising twist to what promises to be a fascinating retrospective.